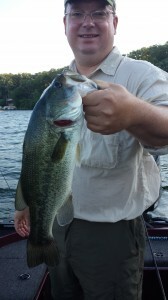 The bite is still great!! There has been a great bite across Iowa. I’ve been on West O. and Clear Lake and both have been a great time. 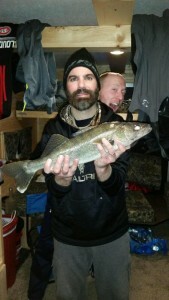 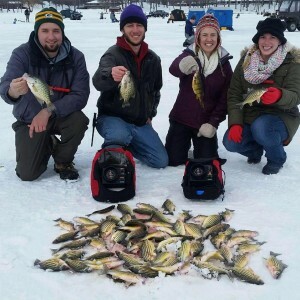 We are still pulling spinners on Clear and on West we are pitching for Bass and jigging for panfish and Walleyes. I have some great spots open in the next couple of weeks so give me a call if you want to get in on some of this action. 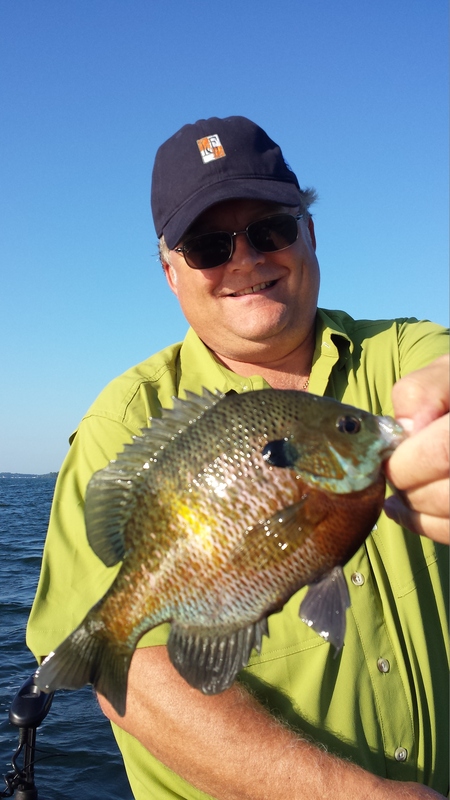 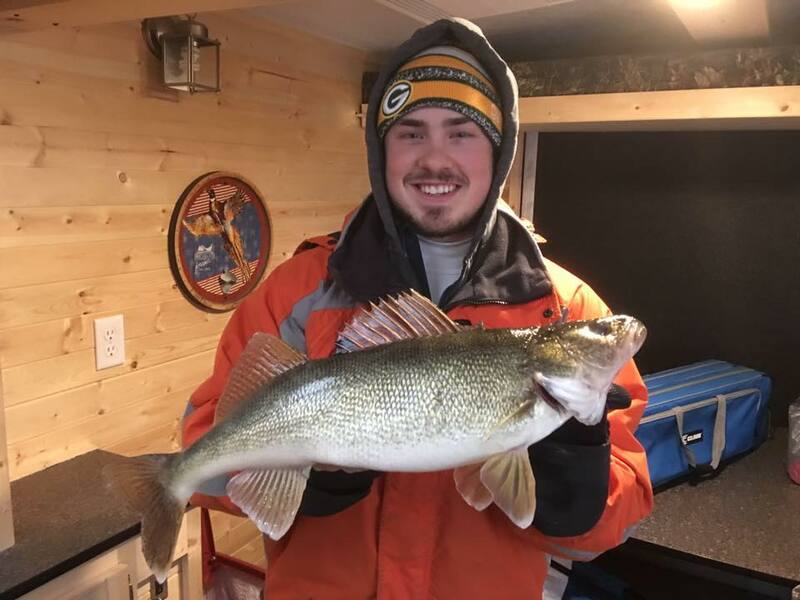 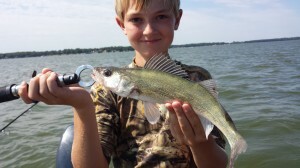 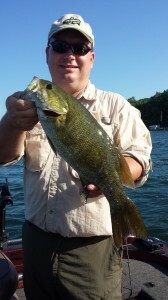 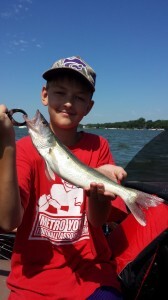 This entry was posted in Fishing Report and tagged fishing guide, Gills, Iowa, Kevan Paul, Panfish, Small Mouth Bass, Spirit lake, walleyes, West Okoboji on July 23, 2013 by Kevan Paul.